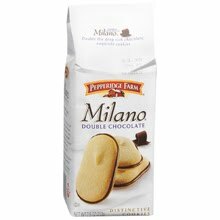 CVS has Milano cookies on sale for $1 each. 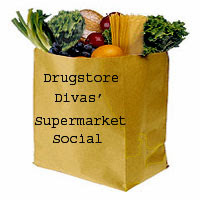 Use this $1/1 Milano printable coupon to get them free. Some of you may also find a coupon for $0.75/1 package. You can also use that to pay only 25 cents each.